In response to feedback from parents, students and staff the school’s Governing Body recently took the decision to alter the structure of the school day. The decision was taken to extend the lunch break and to formally incorporate the fifth and sixth periods into the school day. 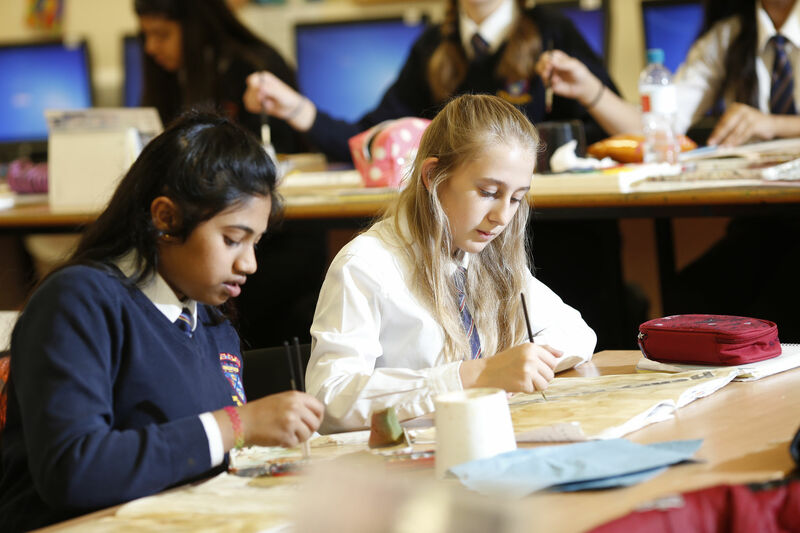 The new school day structure will provide our students with increased contact time in core subjects in order to meet growing expectations within the Education sector and provides opportunities for greater extra-curricular intervention and enrichment. Additionally, we believe the longer lunch break will serve to boost the concentration, effectiveness and quality of learning of our students.